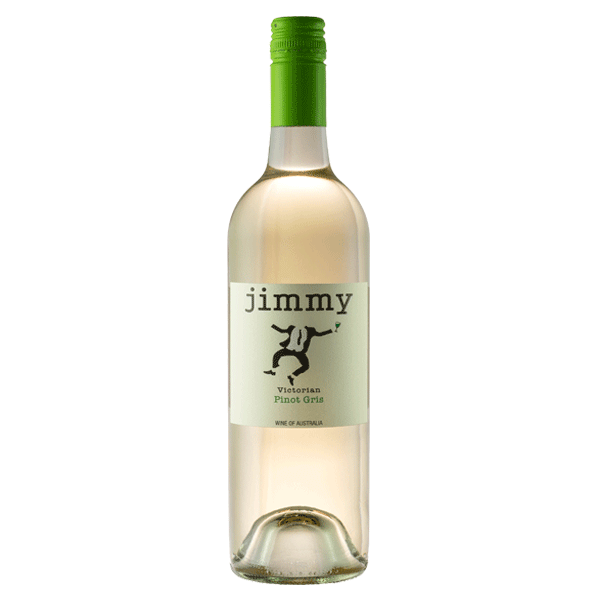 A mixture of spicy red fruits, blueberries and blackberries on the nose with a hint of oak. 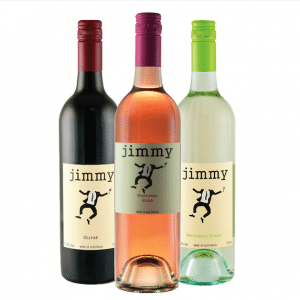 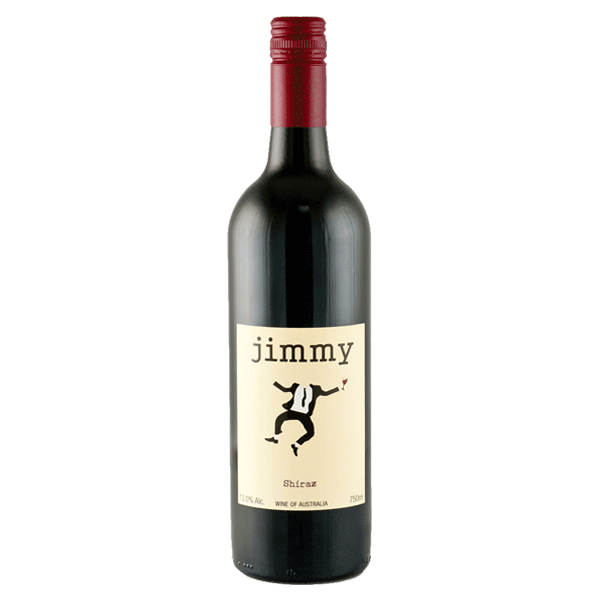 Similar to past Jimmy Shiraz vintages, the palate is dominated by juicy plum, blueberries and spicy pepper. 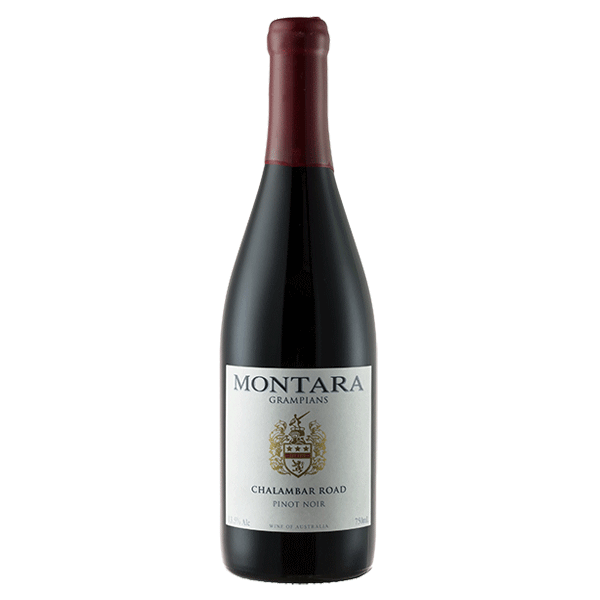 Full bodied but soft, this shiraz can easily be enjoyed now. 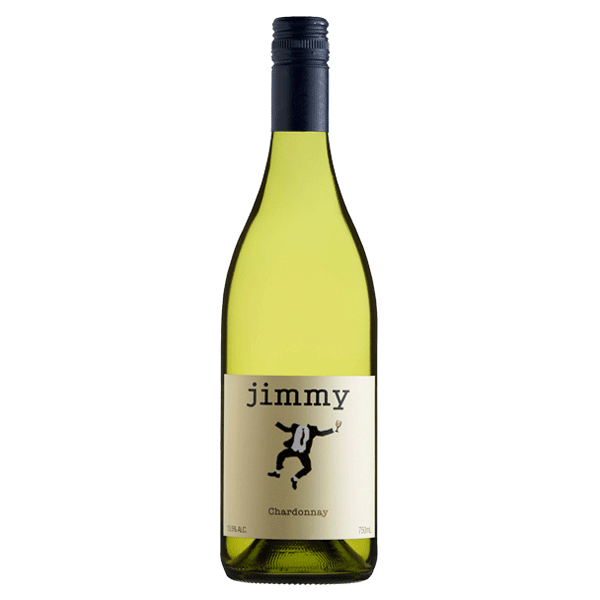 An excellent pairing with Mum’s Sunday roast.